The PP 92NM for quick, repeatable and high accuracy proofing and colour-matching of all types of litho, web-offset, letterpress inks and varnishes. 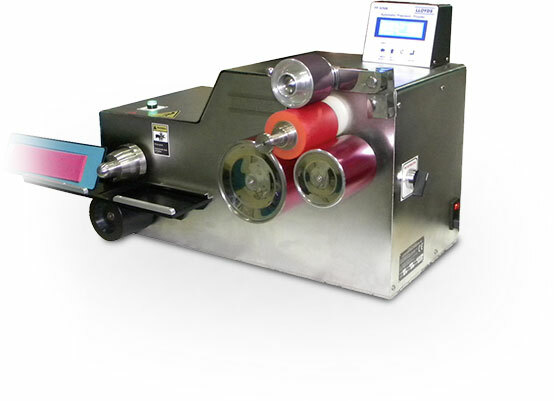 It saves time & cost as testing on printing press is not required. 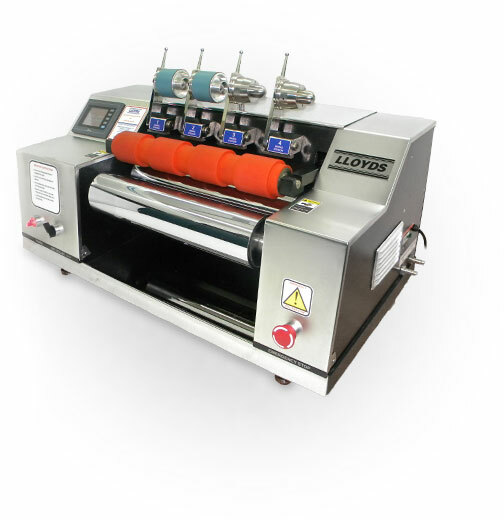 It can print on all sorts of coated and un-coated paper, board, plastic film, laminates, metal etc. 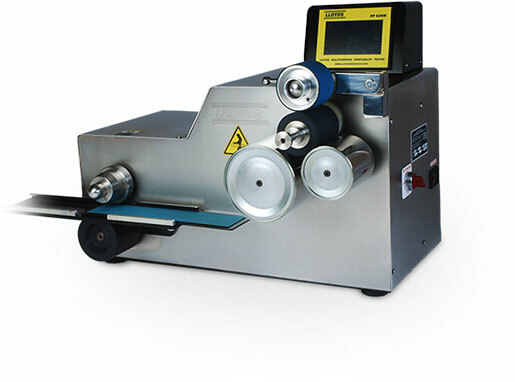 The Lloyds High Speed Inking unit is designed for quick inking of Multi - color (up to 4 colors) spools to be used on Printability tester PP 92NM / SF160 for quick, repeatable and high accuracy proofing and color - matching of all types of litho, web-offset, letterpress inks and varnishes. PP 92HI saves time for performing multi-colour printing in Lloyds Printability tester PP 92NM / SF160 and allows user to print wet on wet printing up to 5 color in single operation and many other print test for ink and paper analysis.